Print or Download PDF version of this Synopsis here. 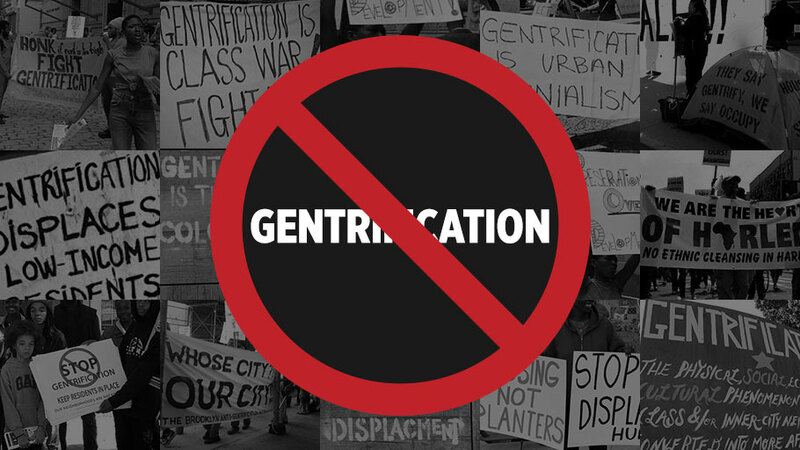 Also watch the April 5, 2019 Town Hall Meeting on Gentrification here. Dr. Daniels stated, “this was an amazing gathering of some of the brightest, best and most committed leaders in Black America; sisters and brothers with the experience, expertise, skill and will to forge an agenda to combat this monster called gentrification which is devouring Black communities.” Daniels indicated that a major action-item was the formation of a National Resource Center that would provide consultations and technical assistance to community-based organizations and agencies of government on strategies and policies to address gentrification, including developing regulations for Opportunity Zones; legal services to assist local organizations to incorporate community development corporations and other cooperative type entities; promote collaboration between organizations in various cities seeking to preserve Black historical sites; and organizer training for leaders of community-based organizations. 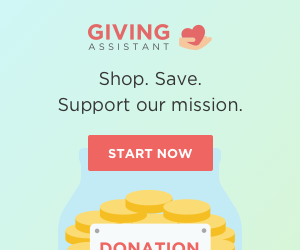 Derek Hull, Chairperson of the Black Community Division of the American Planning Association, Los Angeles, pledged to encourage this organization to utilize its resources to support the Resource Center. 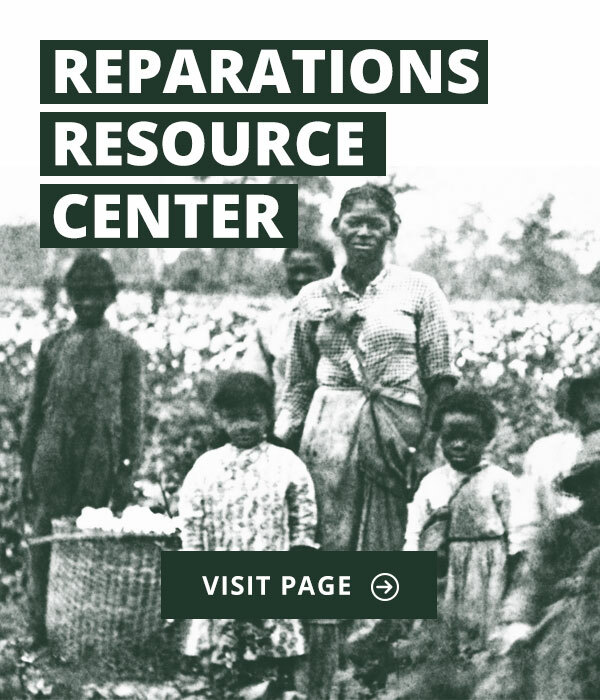 As a result of the work of Dr. Nishani Frazer, Associate Professor of History at Miami University of Ohio, the Resource Center will also include a mapping feature which will allow researchers and activists to tract where gentrification is occurring across the country and responses to it. The creation of a National Alliance or Network which includes organizations and leaders from the various sectors represented at the Summit is also being seriously considered. A Priority Action Agenda is to be released within the next 30 days. Dr. Juliane Malveaux, Political Economist and President Emeritus of Bennett College for Women, reminded the Participants that gentrification is just the most recent iteration of a historical pattern of white supremacist generated displacement of Black people from communities they built. She introduced the concept of “racial envy,” jealously of and intolerance for the accomplishments of Black people for the calculated destruction of “Black Wall Street” in Tulsa, Oklahoma, Rosewood, Florida and other prosperous Black communities in Black America by violence or programs like Urban Renewal. Damien Goodman, Executive Director, Crenshaw Subway Coalition, Los Angeles, CA, warned that the interests and forces driving gentrification are not only local, there are national and international corporate interests and wealthy individuals seeking avenues for greater profits by investments in urban centers. Opportunity Zones could precipitate one of the largest land grabs from Black communities in the history of the U.S. Speaking on behalf of Mayor Ras J. Baraka, Carmelo Garcia, Chief Development Officer of the City, outlined a series of policies advanced by the Administration as vehicles to achieve equitable growth and wealth-building for residents in the neighborhoods outside the downtown area. An Equitable Growth and Opportunity Commission has also been appointed to make recommendations on how to address the issue of gentrification. Marc Morial, President/CEO of the National Urban League urged Mayors and City Council Members to take control of zoning boards and those agencies responsible for housing and economic development to ensure the equitable inclusion of affordable housing in all residential development plans submitted for theie approval. He also reiterated the urgent need for a “Main Street Marshall Plan” for massive federal investment to revitalize marginalized communities. New York Assemblyman Charles Barron, whose advocacy and projects for equitable development in East New York are gaining national notice as a model, stated that no developer can build in East New York unless there is an agreement to include a high percentage of affordable housing units based the Area Median Income of the residents in the neighborhoods of East New York. In short, elected officials must understand the power they have in their hands and leverage it to preserve and revitalize Black communities. Kamau Franklin, Founder of the Community-Builders of Atlanta, captured the sentiments of the activists and organizers at the Summit by insisting that development must be based on an ideology derived from people and community-centered principles and values. Far too many Mayors and elected officials lack this ideological approach to development. Assata Richards, Director of the Sankofa Institute in Houston, Texas strongly suggested that an ideological approach to revitalizing Black communities must include a fundamental commitment to heal and restore the people of the community so that they are empowered to determine how their communities will be rebuilt. This was a dominant theme throughout the proceedings. Dr. Safiya Omari, Chief of Staff for Mayor Chokwe Antar Lumumba of Jackson, Mississippi, re-enforced the importance of this theme by emphasizing that the primary goal of the Lumumba administration is to create a “dignity economy” based on human rights principles that include, serve and empower the people. The policies of the City must be driven by the aspirations of the people. Mrs. Shirley Green, Mayor Pro Tem of the Town of Whitesboro, New Jersey and Valerie Bradley, Co-Founder of Save Harlem Now! discussed the urgent necessity of utilizing a preservationist strategy to save historical sites in Black communities and halt gentrification. Fredrica Bey, Founder of Women in Support of the Million Man March (WISOMMM), cited foreclosures and evictions of Black homeowners as a result of the crash of 2008 as a factor which paved the way for gentrification. Newark and Essex County, NJ have the highest foreclosure rates in the nation with Wells Fargo being the major culprit. Faith leaders at the Summit outlined the devastating impact that gentrification is having on Black churches around the nation, with the loss of members and numerous churches shutting their doors. Rev. Dr. Willie Wilson, Senior Pastor, Union Temple Baptist Church, Washington, D.C., stressed the importance of Churches creating structures to promote economic development in Black communities and the urgency of Pastors setting aside egos to collaborate in order to utilize the collective resources at their disposal to rescue communities from the forces of gentrification. Rev. Michael McBride, aka Pastor Mike, Director of the Live Free Initiative for Faith In Action, from Berkeley, California urged Mayors and elected officials to imagine ways to reduce the law enforcement budget to invest in economic development and Marshall Plan type programs targeted to assist formerly incarcerated persons – which would also strengthen communities to counter gentrification. Willie Barney, President and Facilitator, African American Empowerment Network, Omaha, Nebraska, presented a replicable model of operational unity that has dramatically reduced unemployment, crime, violence, murders and incarceration while substantially increasing educational test scores, graduation rates, employment opportunities and the number of entrepreneurs in the community. These positive developments have incentivized major establishment institutions to invest in the revitalization of marginalized neighborhoods. Nataki Kambon, Small Business Development and Management Consultant, Nu Business Solutions, Washington, D.C., has developed a process for scaling up small businesses to generate a level of jobs/employment that will have a multiplier effect in terms of spurring additional economic growth in Black communities. This process will enable Black residents to remain in rather than being pushed out of their neighborhoods. Rev. 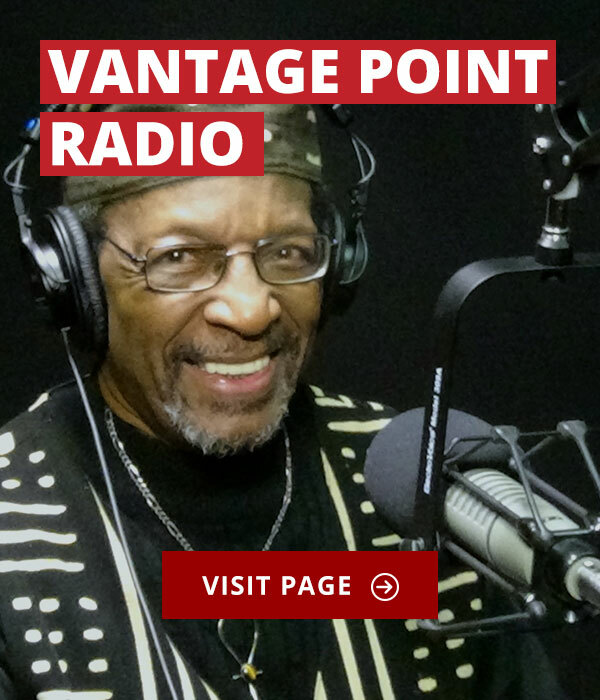 Dr. Sheridan “Todd” Yeary, Vice-President/Chief Strategist Engagement and Programs, National Rainbow/PUSH Coalition, Chicago, Illinois, has developed a series of tools to assist community-based organizations, Mayors and City Councils to take advantage of Opportunity Zones. The goal is to convert a potential negative into a positive by using Opportunity Zones as instruments to develop Black communities instead of a force to displace Black people. 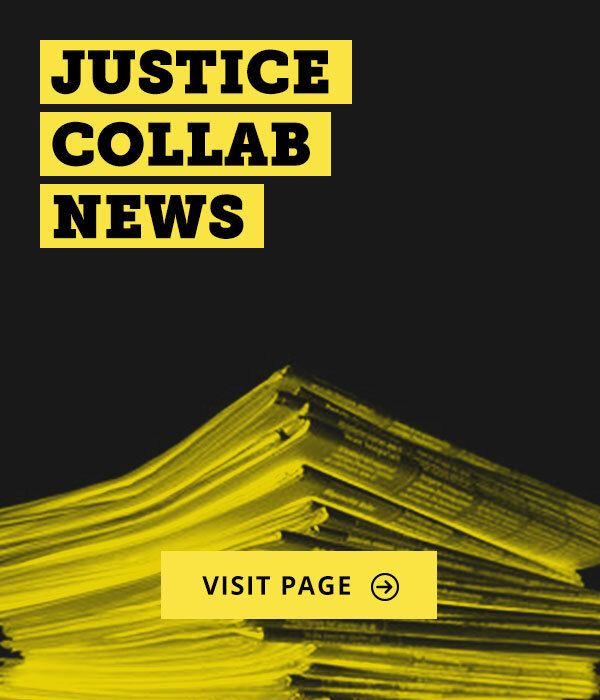 Dr. David Harris, Executive Director of the Charles Hamilton Houston Institute for Race and Justice at the Harvard Law School in Boston, has developed a Community Justice Marshall Plan project which encourages people in local communities to utilize the resources they have to strengthen economic development. One example of this concept is the Beloved Streets Initiative started by Melvin White from St. Louis. This Initiative aims to revitalize Martin Luther King Avenues that run through depressed neighborhoods in that City and around the country. 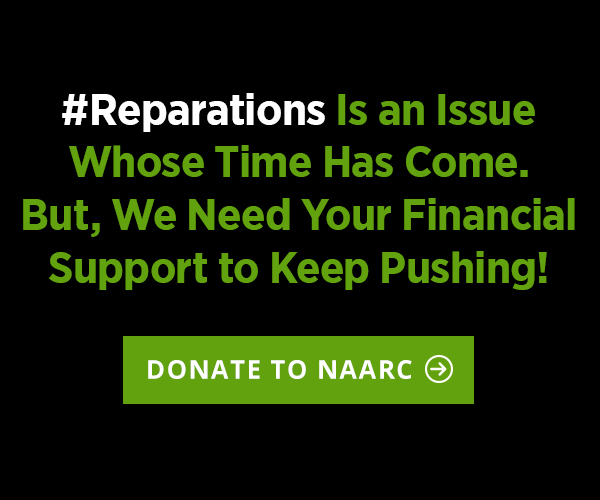 Mayor Ras J. Baraka suggested that a broad range of strategies and policies will be required to resist gentrification and to develop long dormant stretches of land in Black communities. The City of Newark is devising policies which he hopes can be useful to other cities across the country. 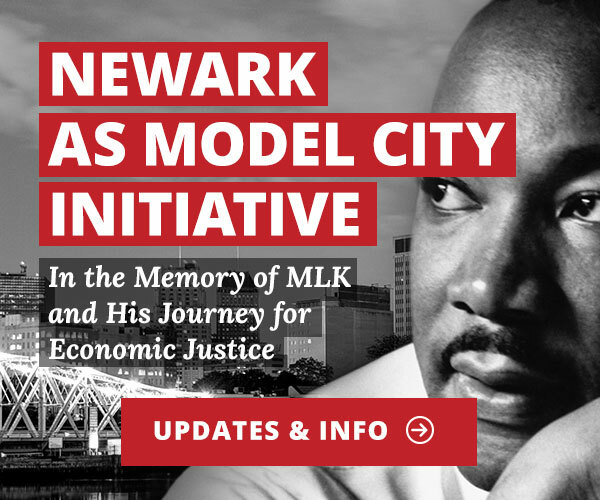 However, the Mayor observed that the disinvestment and neglect has been so severe that the polices Newark is developing will not be sufficient to restore Black communities to full health. 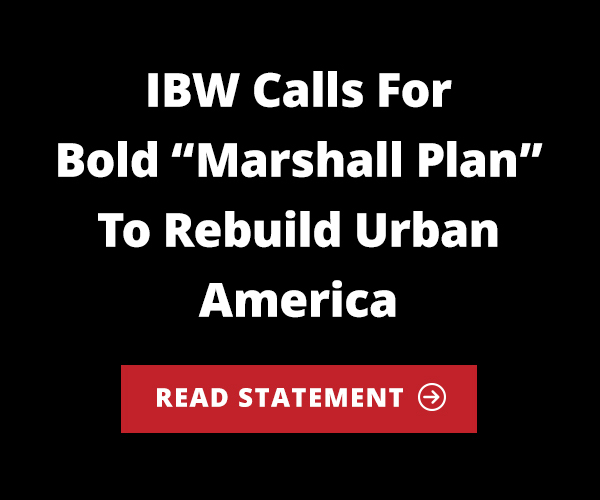 He restated the call for an Urban Marshall Plan to provide the massive resources required to fully heal and restore Black communities. Johnny Ford, esteemed Elder Statesman, who is the former Mayor of Tuskegee, Alabama and President of the World Conference of Mayors, pledged to present a resolution calling for Mayors to prioritize the fight against gentrification at the Annual Convention of the African American Mayors Association, April 24-26, in Houston, Texas. 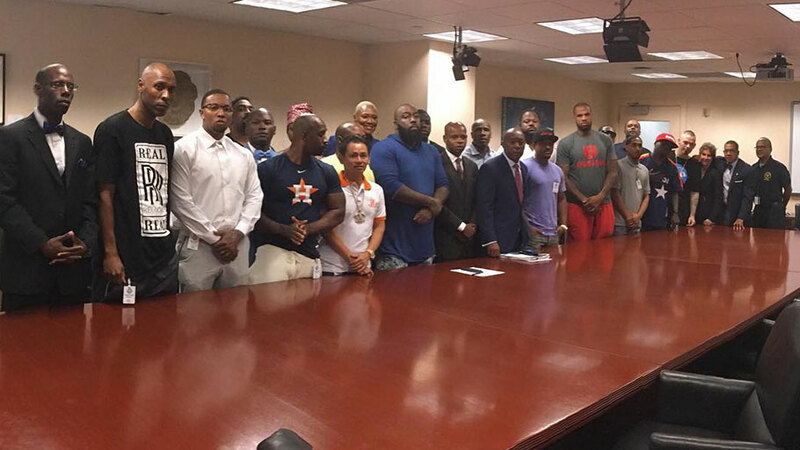 He also pledged to assist in identifying and cultivating a circle of African American Mayors to work collaboratively on combating gentrification. At the Concluding Session, an enthusiastic and energized group of Participants offered a range of substantive recommendations for inclusion in an Action Agenda as a follow-up to the Summit. The Convener informed the group that IBW had organized the Summit on “guts and faith” — with minimal funding and resources. 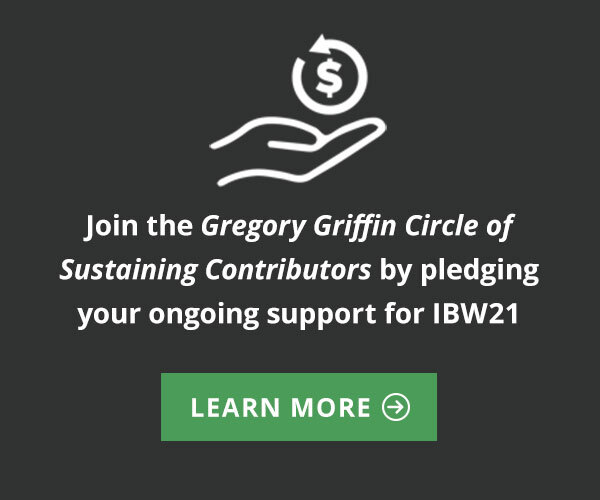 Deeply concerned about resources to continue the Summit process and implement the Action Agenda, Participants pledged to raise $6,000 per month to enable IBW to assign a dedicated staff person and other administrative/coordinative resources to move this Initiative forward. 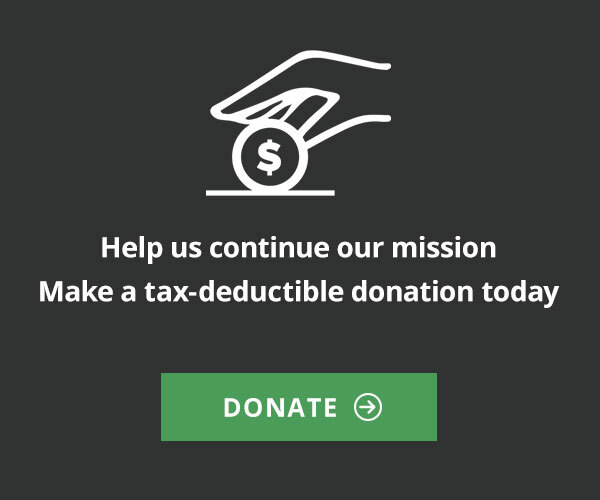 Participants or interested individuals, organizations and agencies that wish to make a tax-deductible contribution to support the continuation of the Summit process should visit the donation page by clicking here and entering “Summit” in the Comment Field.